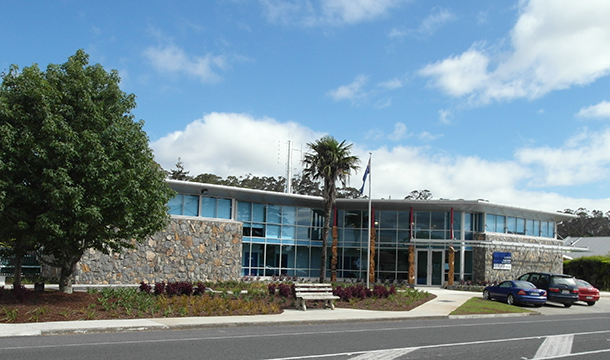 This project comprised the redevelopment of the existing Kerikeri police station in Northland. 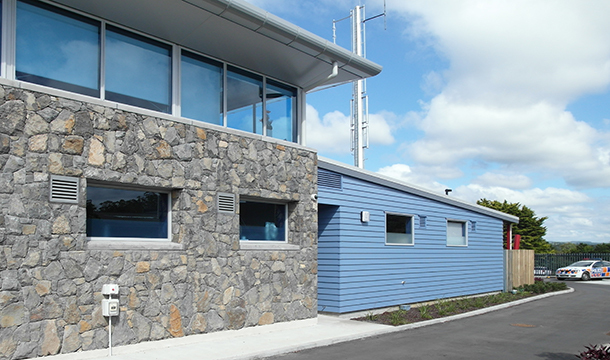 The objectives of the project were to provide a facility which would assist in responding to the demographic and socio-economic challenges in Northland and to provide flexibility for new initiatives. The existing station comprised several buildings of varying condition which were progressively removed to allow the construction of the new station. This required the site to be developed in stages to allow the partial occupation and operation by Police. 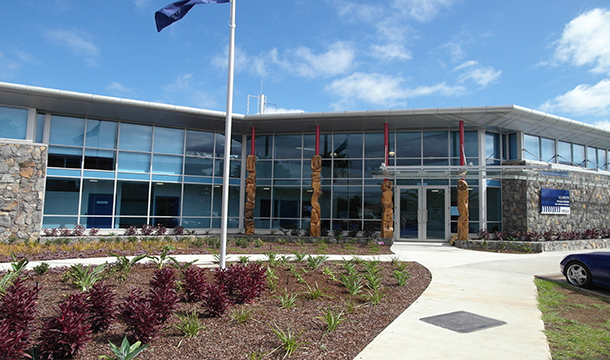 RDT Pacific was engaged as the Project Manager and Quantity Surveyor for the project which was completed within programme and budget. RDT have given sound advice on procurement strategies taking due cognisance of current market conditions. 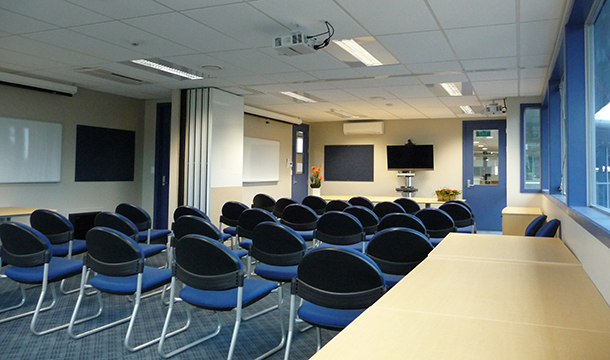 RDT have provided sound cost advice to allow the project team to make informed decisions during concept design . RDT have proactively managed the budget, advising on cost risk and making suggestions regarding savings in order to meet/maintain budget.